Easter weekend means a well-deserved bank holiday for you, as well as the little ones. Keep the whole family entertained with something different during the holidays. There’s only so many hours you can spend on the couch eating chocolate – after all spring is about getting outside and enjoying nature! Set in the beautiful Northumberland countryside Kirkley Hall Zoological Gardens has plenty to investigate: wander round the gardens, explore the farm or visit the zoo animals. 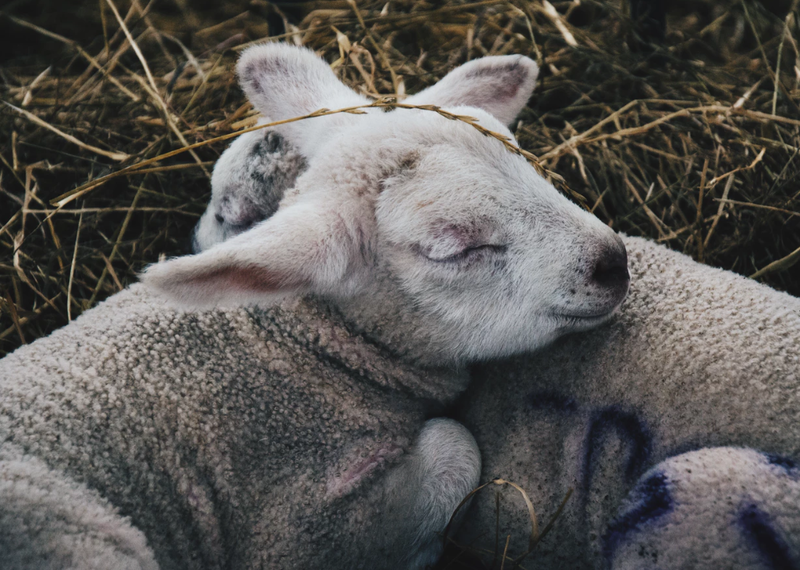 Spring is the season where nature jumps into action and for one weekend only, Kirkley Hall Farm is welcoming visitors to meet their baby lambs! 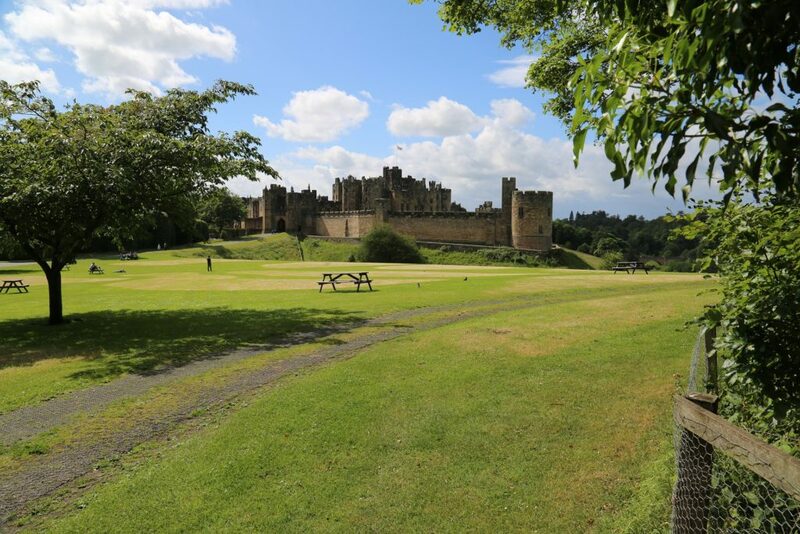 Step back into history at The Alnwick Castle or grab a spot of lunch in a quaint tearoom. Every year, the Easter market takes over Market Square with local produce and entertainment to enjoy. The Alnwick Garden is home to 12 of the finest gardens in England. Forget bunny rabbits, this year dinosaurs take over – discover hidden dinosaur pits or follow the dinosaur egg trail. 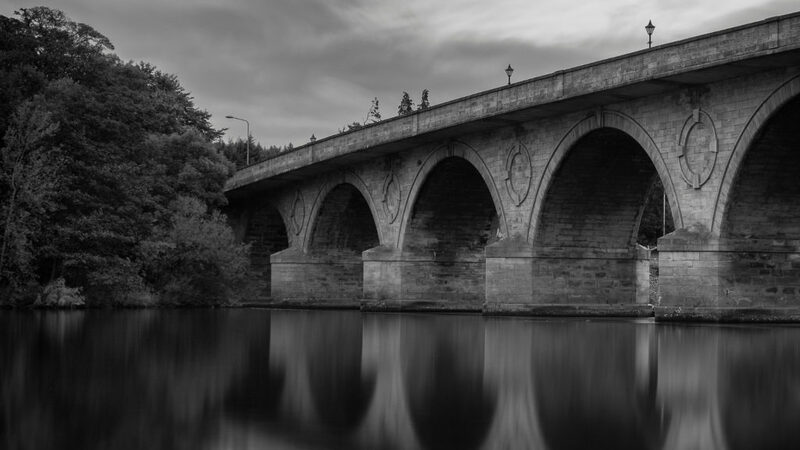 Voted England’s favourite market town Hexham is a picturesque delight with twisting streets, independent shops and an exciting artistic vibe. 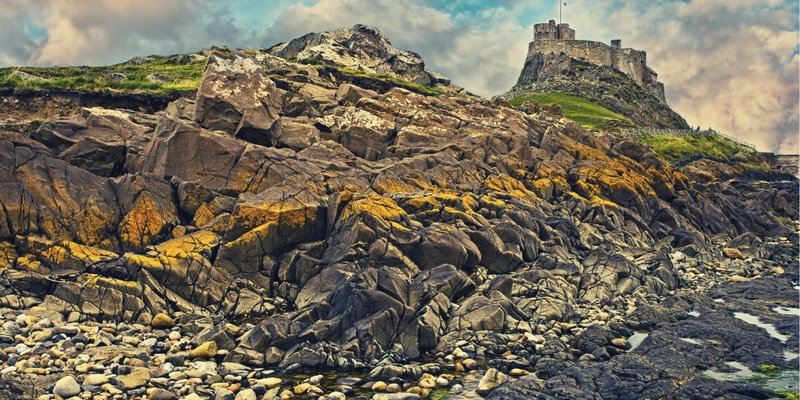 A visit to the Holy Island of Lindisfarne is essential when in Northumberland. The beautiful tidal island is only accessible by sea twice every 24 hours and is home to a 12th century priory. Just make sure you note the crossing times carefully and don’t get caught out! Join the Cadbury’s Easter Egg hunt and learn about the nature on Lindisfarne Island. Discover the deep history of castle and devour some chocolate treats! You’ll need your thinking hat for this self-guided treasure hunt – download your pirate map and set off for clues across Hexham town. 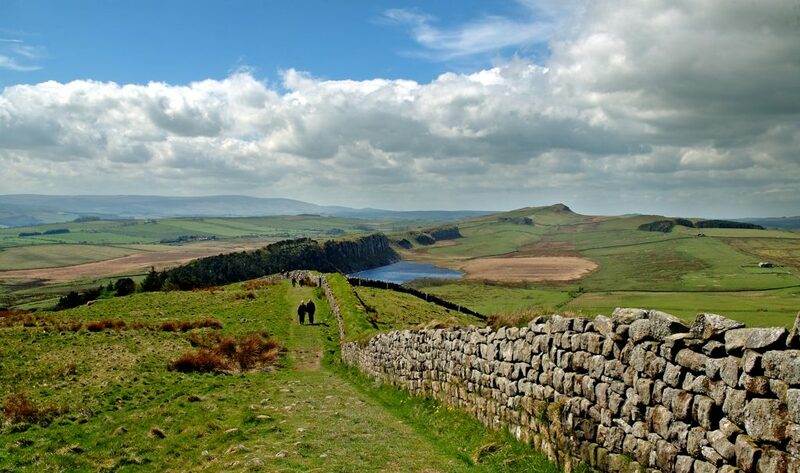 Relive Roman history along Hadrian’s Wall or simply enjoy the extensive moorland and breath-taking views of Northumberland national park. 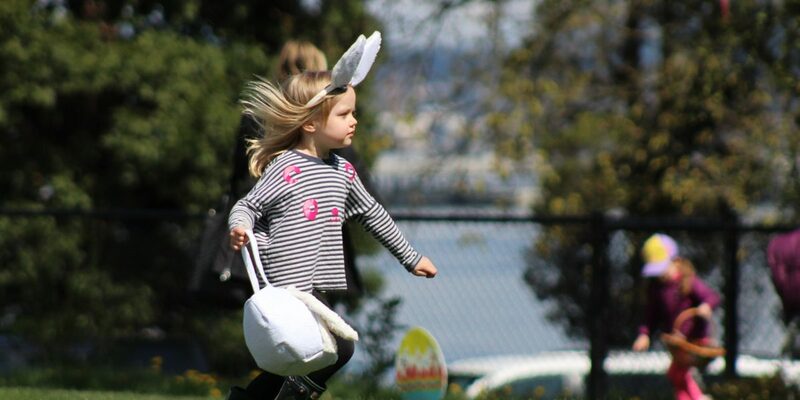 Take part in an Geocache hunt using an outdoor GPS system to locate Easter treats. Then get crafty and create your own Easter chick. To check availability at Cheviot Holiday Cottages this Easter call Trysha on 01665 578236 or check online availability here.